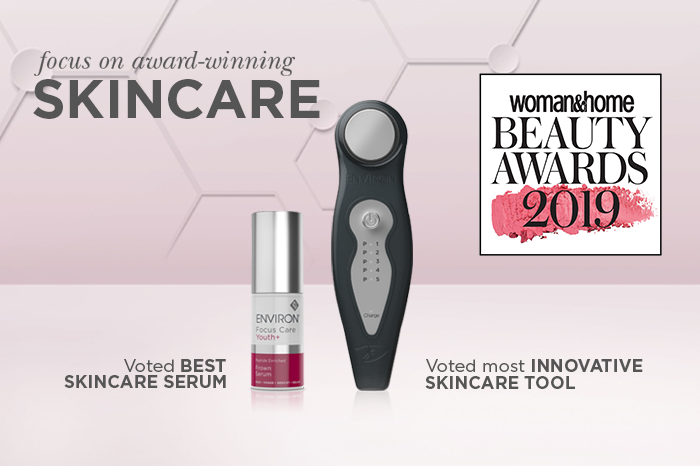 Targeting acne breakouts with the Clarity+ Range is as easy as 1,2,3 with this innovative 3-phase system offering a complete skincare solution. Each phase contains products that have been specifically formulated to target the root causes of breakouts by giving your skin exactly what it needs where it needs it most. Q: What are the phases in the Clarity+ Range and which products make-up each phase? Sebu-Wash: washes away dirt and excess surface oils. Sebu-Tone: helps remove dead skin cells and oily shine. Phase 2: CONTROL– using Sebu-Lac Lotion and Sebu-ACE Oil helps to counteract the progression of CONSPICUOUS spots while Sebu-Spot Blemish Gel helps to target them. Phase 3: CLEAR – using the Sebu-Clear Masque every second day, in the evening, helps to reduce the appearance of CONFIDENCE-CRUSHING breakouts. 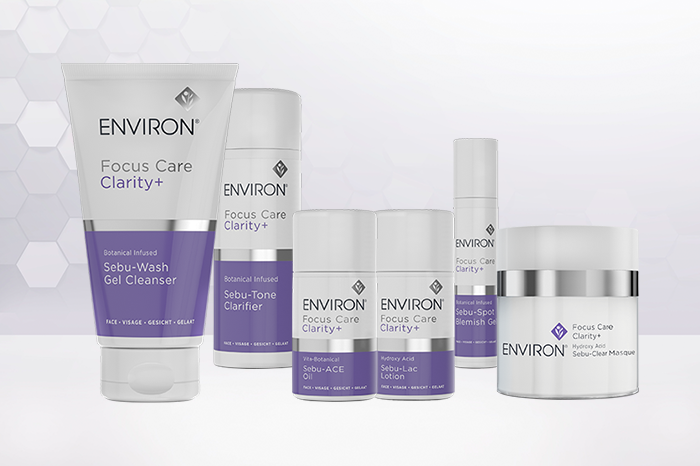 Q: Can the Focus Care™ Clarity+ Range be used in conjunction with other Environ products? A: Yes. You could add the Comfort+ Colostrum Gel into your evening routine and you should, in time, also step-up your daily dose of Environ vitamin A skincare products (like Skin EssentiA or Youth EssentiA). Always consult your Skin Care Professional about the most effective skincare routine for your skin needs. 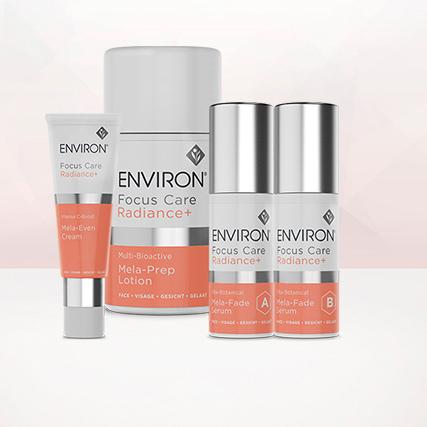 Q: Can the Focus Care™ Clarity+ Range be used on all skin types and tones? 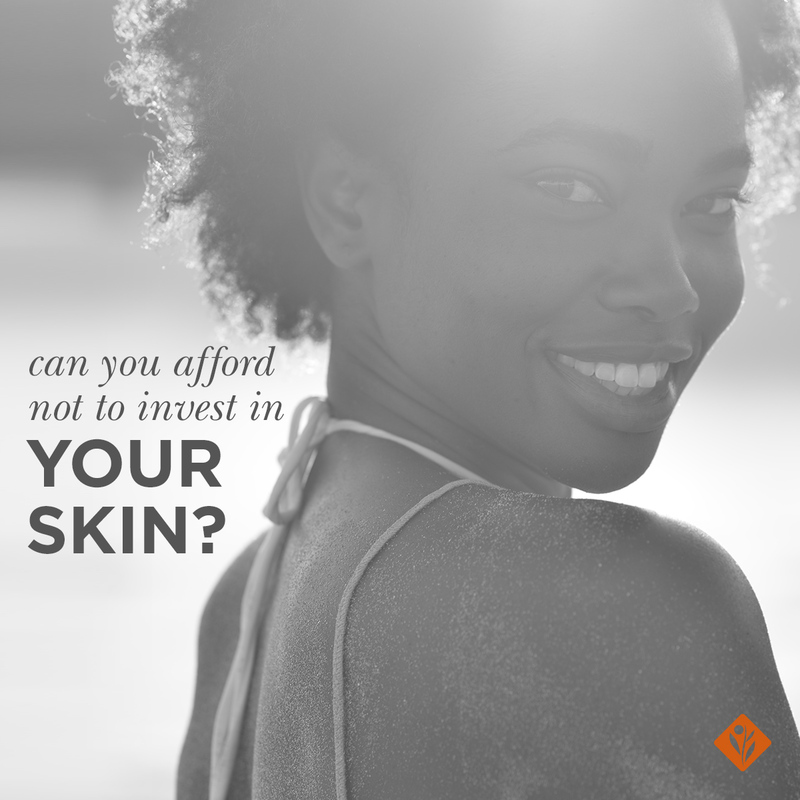 A: Environ has trialed the Clarity+ Range on a variety of skin types and photo-types. Q: How long before I can expect to see results using the Focus Care™ Clarity+ Range? A: Acne is a complex skin condition so results will vary from person to person depending on the severity of the infection. That said, most people can expect to start seeing improvement fairly soon after using the Focus Care™ Clarity+ Range. In the clinical trials run by the Environ Skincare Institute, 100% of the trialists said that they would recommend the Clarity+ Range because they felt that their breakouts had been successfully treated. Key to the range’s success is the combined daily use of the Sebu-Lac Lotion and Sebu-ACE Oil, and the addition of the Sebu-Clear Masque every second day. 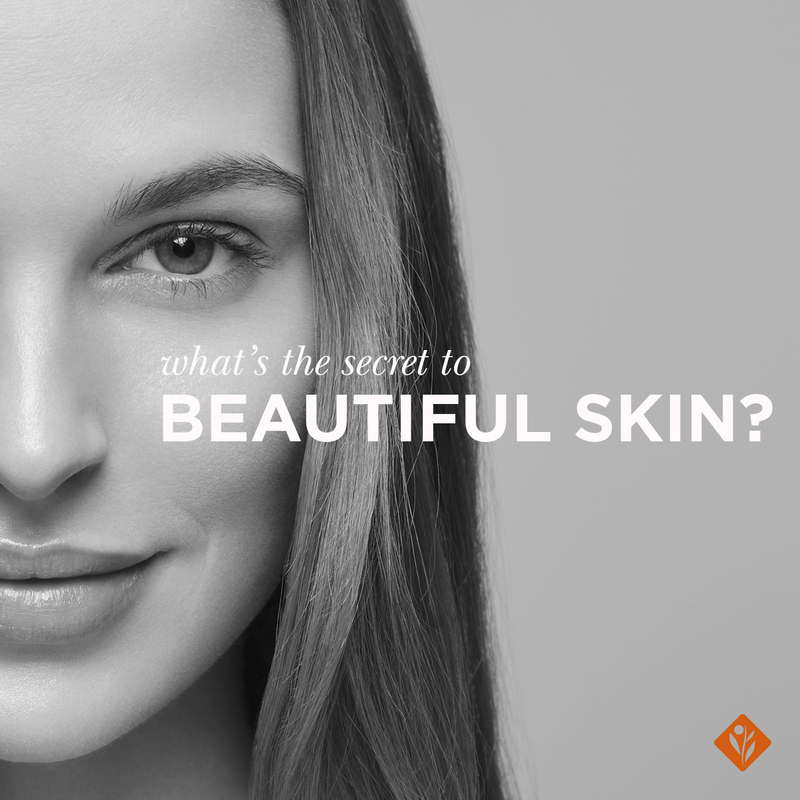 For optimal results, you should combine the Clarity+ Range with a course of Environ Professional Peels. Targeting acne made simple with the Clarity+ Range 3-phase system.